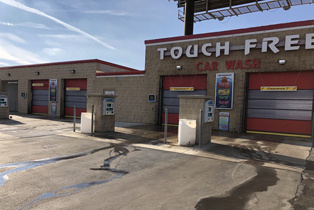 2021 W Silver Spring Dr.
Get unmatched car wash and storage facility services at Pit Stop Car Wash & Secured Self-Storage. Since 1998, we have been serving the residents of Milwaukee, WI and surrounding areas. 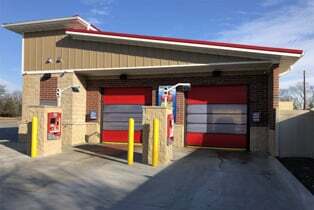 Our five acre facility houses our storage units and car wash bays. Come for the friendly and warm environment, and stay for the service quality that is in a class all by itself. We offer the best car wash and storage unit rental service in the area.  Our services are competitively priced so you can get more out of what you are paying for. Learn more about our car wash packages and storage unit sizes by talking to one of our helpful personnel today. Learn more about our self-storage and car wash facilities today. Our friendly operators are on standby to take your call. You can also drop by and take advantage of our beneficial services. Our courteous employees are always ready to assist you.